Schools Matter: Guest Post: To Good to Be True? Alison is a parent of a public school student and a member of the Alliance for Philadelphia Public Schools. 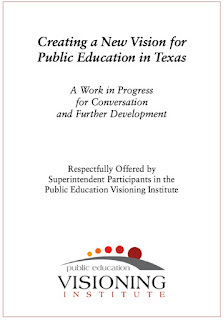 On February 16, 2016, Diane Ravitch's blog promoted a vision statement for the future of Texas public education that had been developed by a group of 35 Texas superintendents between 2006 and 2008. If you simply read the excerpted portions quoted on the blog, you'd likely find the sentiments expressed sympathetic to those who oppose the test and punish system. However, if you continued past the first twelve pages of the document, you'd have been abruptly confronted with "Article 1: The New Digital Learning Environment" that is at its core essentially a pitch for online learning. As a parent involved with opt out in Pennsylvania, I found many elements from these pages and the more-detailed tables available in a companion document, eerily similar to changes proposed for the PA school code that are now under consideration in my home state. 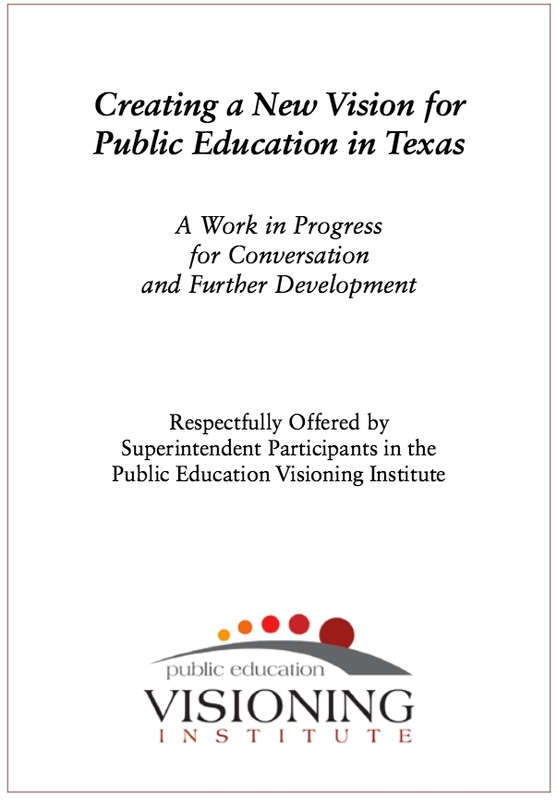 The corporate interests aiming to "transform" our schools know what we want to hear. They know we are weary and looking for hope wherever we can find it. They are not above manipulating our emotions to get what they want. They will distract us. They will speak our language, while at the same time sowing seeds like this "Article 1" that are meant to destroy neighborhood public schools. Pay attention and stay on your guard. If it sounds too good to be true...dig down until you find the real truth. For the details of Alison's concern, click here to read the comments she made to the post on Diane Ravitch's blog.